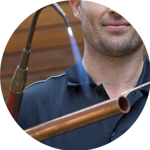 Looking for a Plumber in Hackney? Look no further, you’ve come to the right place. Our team of expert plumbers have been helping Londoners since 2005 with their plumbing issues. 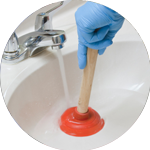 Whether you need a toilet unblocked, taps installed or a radiator repaired, we are here to give you a hand. No job is too big nor too small for your team, so why not give your local Hackney Plumber a call? 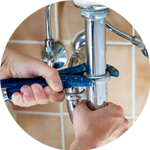 Our plumbers can reach you in a timely manner, we cover the E, EC and N postcode areas of the London Borough of Hackney. This London borough lies between north London and east London. Some of its neighbourhood areas include Whitechapel, Walthamstow, Stratford, Convent Garden and Camden Town. 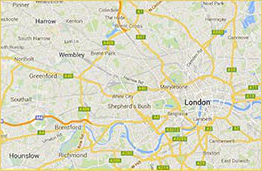 One of the host boroughs of the London Olympics in 2012, Hackney home to various art galleries and art-related events and institutions, including the Arcola Theatre, National Centre of Circus Arts, Geffrye Museum, a decorative arts museum, Hackney Empire, Hackney One Carnival, Transition Gallery, Victoria Miro Gallery among others. 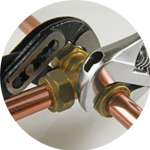 Our multi-skilled Plumbing team in London offers specialist plumbing services to homes and offices across the capital. From unblocking toilets and sink repairs, from leaking tap repair to replacing radiators, we will resolve your plumbing problem.